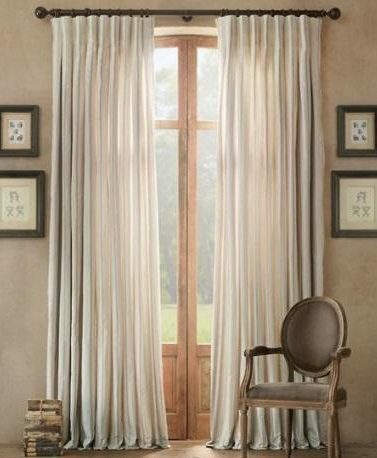 Glydea is a range of quiet motorized tracks for all curtain types and shapes with adjustable limits that allow the curtain to fall perfectly. 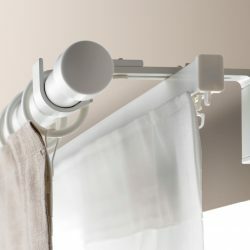 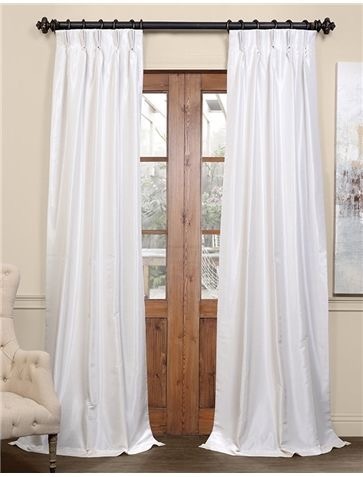 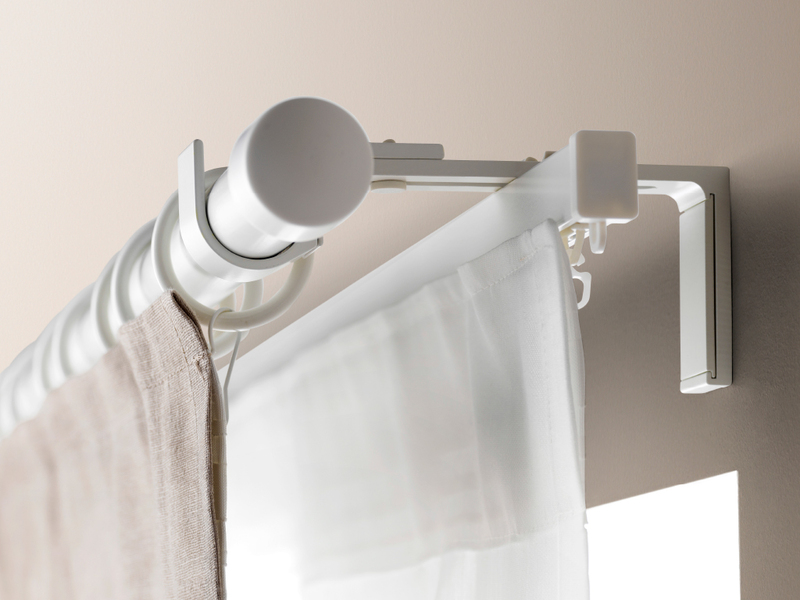 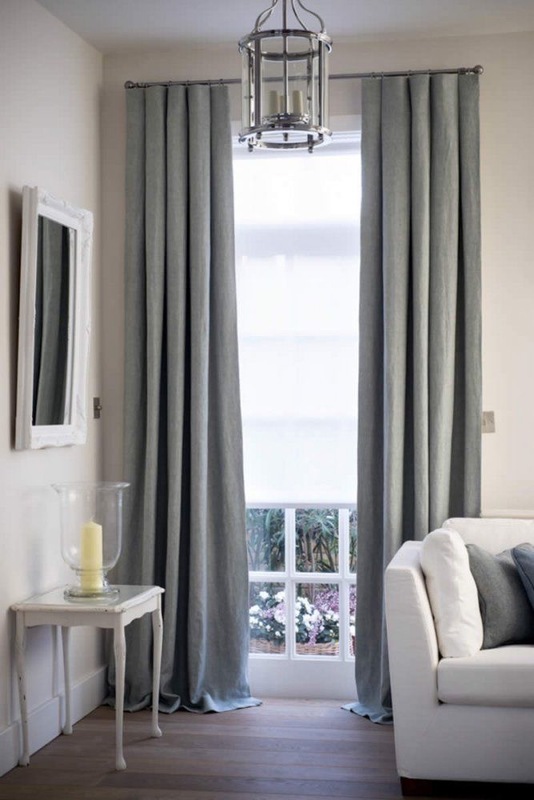 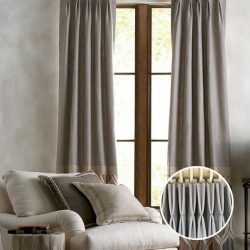 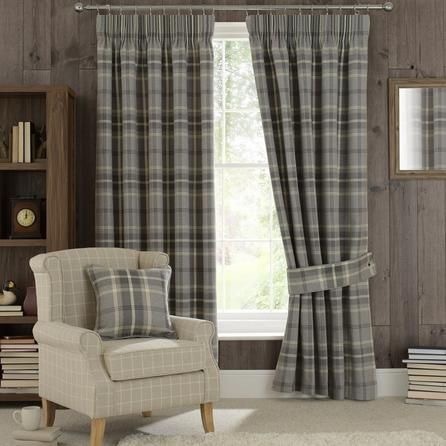 The touch motion feature allows for greater convenience – users can open and close the curtains simply by pulling on the fabric. 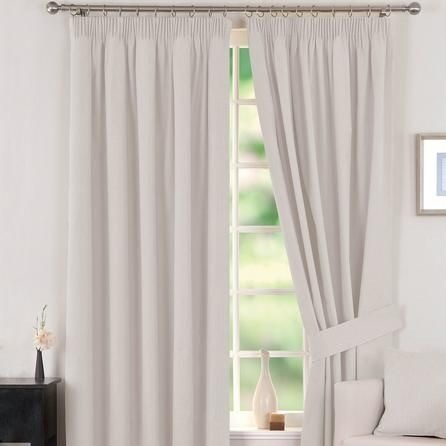 The ‘My’ function automatically moves the curtain to a preferred position. 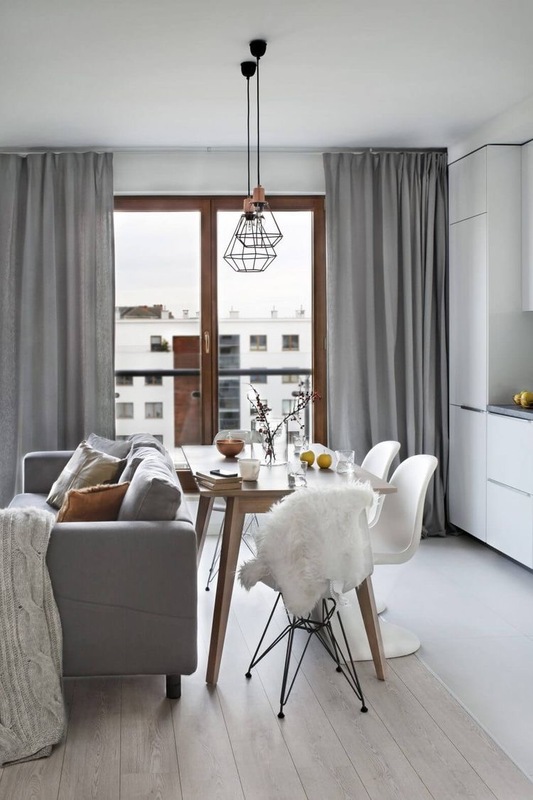 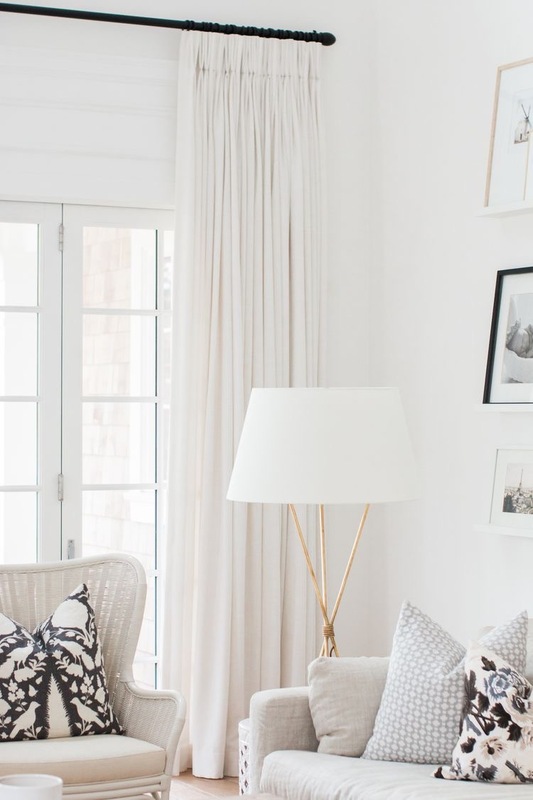 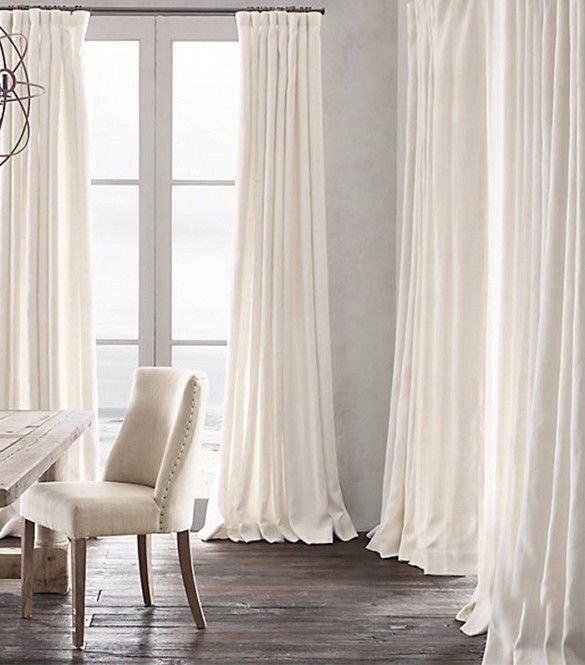 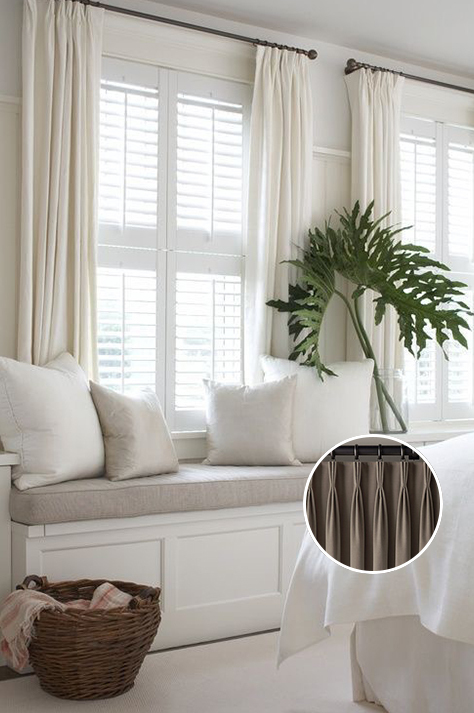 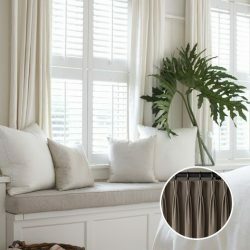 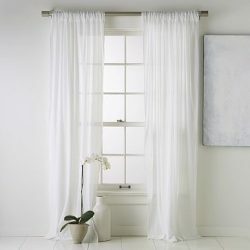 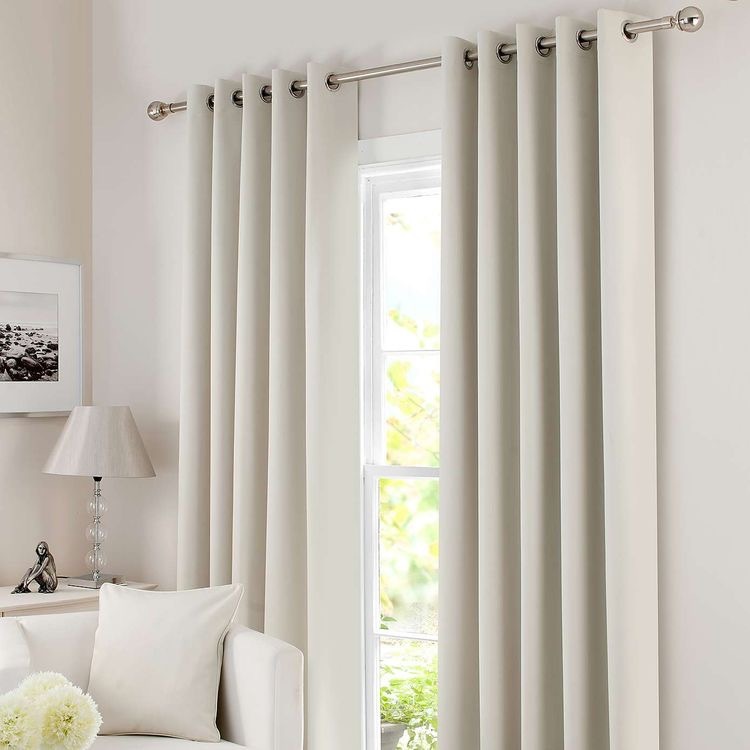 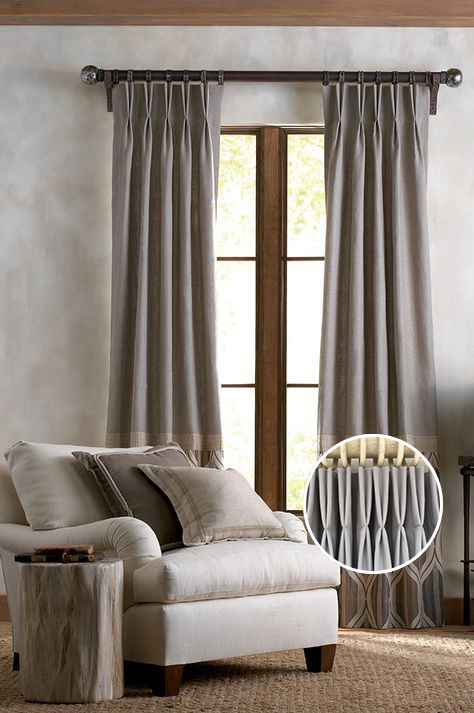 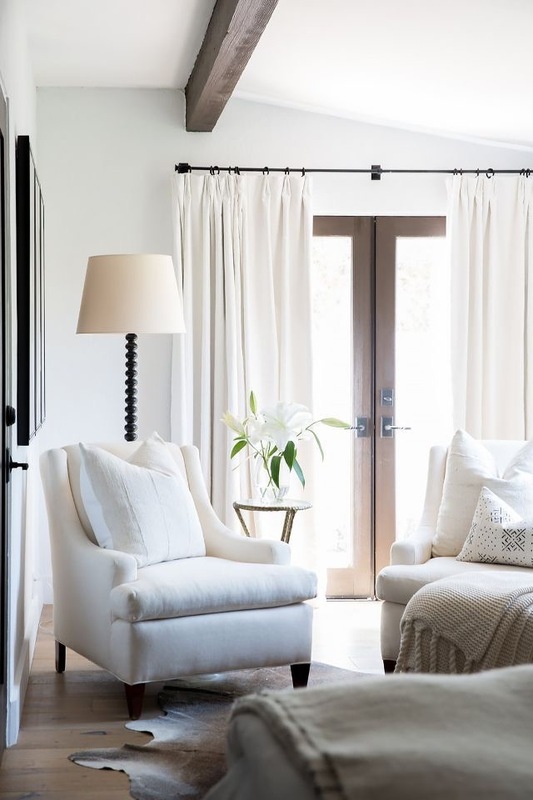 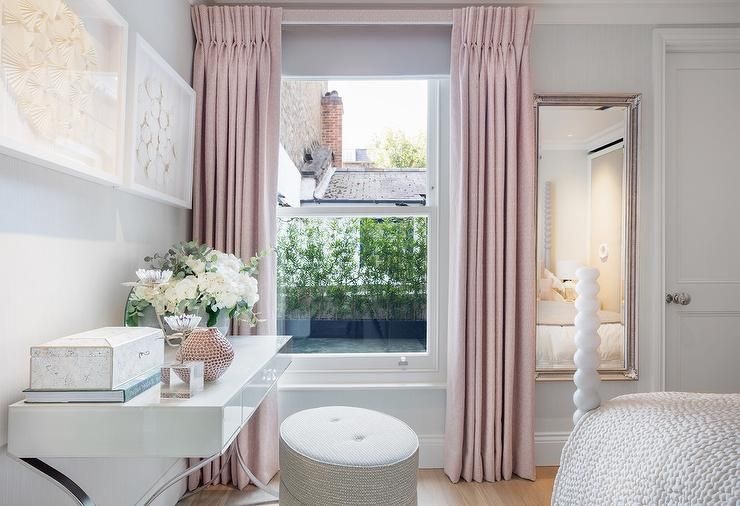 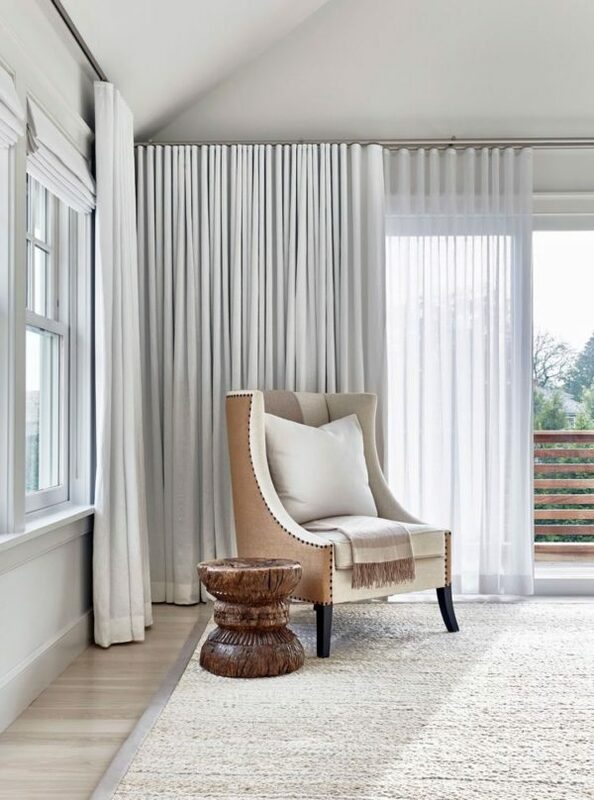 Motorized curtains are becoming the standard requirement for high-end homes, luxury apartments and projects such as high-quality hotels, meeting and conference venues. 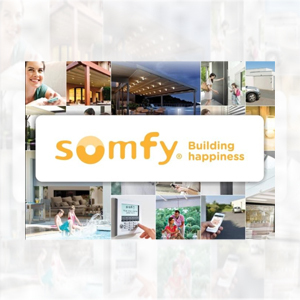 The Glydea motorized systems are compatible with Somfy’s range of sensors and controls to maximize energy efficiency and create a fully automated solution.